There are benefits of EVERY skin type. For oily skin, your HERO (feel good!) skin winner is that oily skin is THE most resilient to aging! Whoop Whoop [not sure what your skin-type is, check out these skin-type menus]. What’s the anti-aging secret of oily skin? Oily skin is SUPER good at holding in water. Simples. Here is the thing to remember. 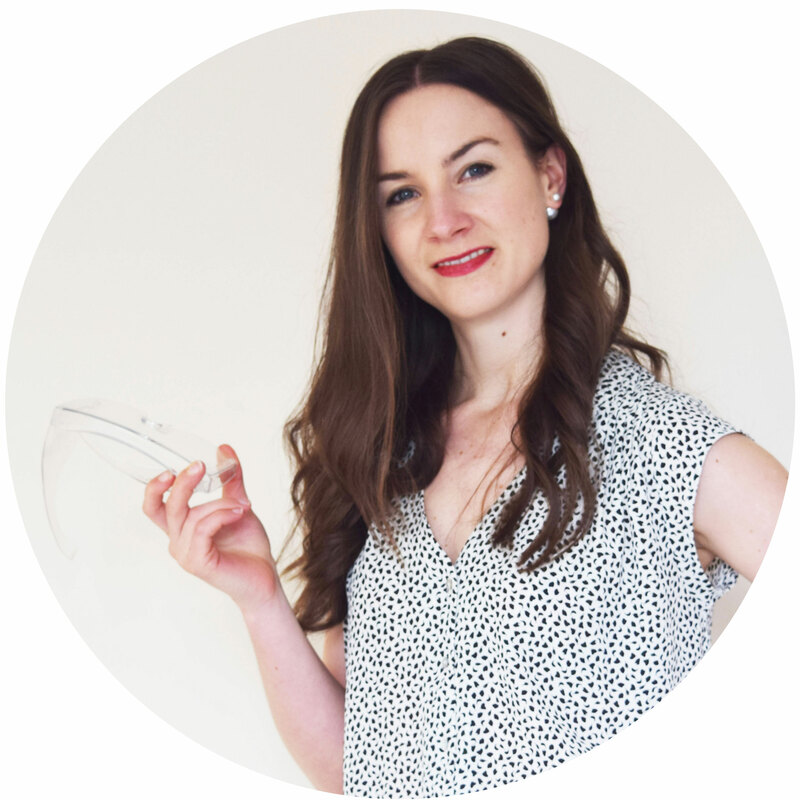 You might have a ‘dry skin type’ and if you do, your anti-aging mission (should you choose to accept it) is to protect your skin EVERY day with products that help to form a second ‘barrier’ on your skin. Your skin might not be a ‘dry skin type’ BUT it could be ‘dehydrated’, ANY skin type can become temporarily dehydrated. When skin is dehydrated, aging is sped up like crazy. YOUR BEST SKIN WEAPON. You might not know this, but you have a secret, ‘Harry-Potter’ invisibility cloak. You wear it all the time, 24/7, every day ‘n every night… You’d be lost without it, like literally a puddle of liquid on the floor leaving behind a dehydrated ‘thing’. Ever seen a duck bobbing around on the water? This duck gets all frustrated trying to keep its head down while it forages for food, after you get a glimpse of those legs paddling away in the air, up POPS the duck (as if it knew you were looking!). This duck doesn’t look ‘bedraggled’, oh no, instead that water drips away like, well, ‘water off a duck’s back’. We have the SAME thing that helps keep ducks all ‘water-proofed’. A secret ‘sebum’ (oil) layer on our skin. This secret ‘sebum’ layer is one of the best anti-aging tricks you have up your sleeve. Skin that has the perfect ‘water’ content, looks bouncy, supple and very importantly is VERY resilient to wrinkles. How can they form when skin is so bouncy?… They struggle like crazy! Best anti-aging secret: Make sure skin is always hydrated by protecting it. If you start to get ‘dry skin’ patches (the sign of dehydration), make sure to use a ‘thick’ moisturiser and facial oil to help lock-in water. 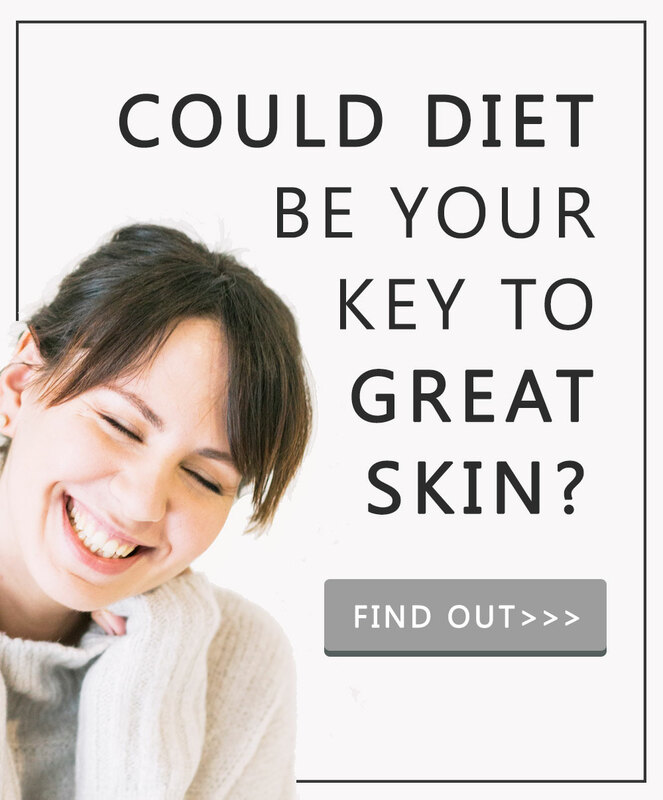 Oh and steer well clear of anything with alcohol in it, alcohol ‘cuts’ through your skin barrier like a heated butter knife, get a read of the ‘4 Key Skincare Ingredients to Avoid’, no.2 will tell you all you need to know to give alcohol in skincare a wide berth! This will flip your mind! Did you know there is some skincare out there that will actually help to AGE your skin? WOW – why would anyone ever do that? There is ONE common product that ages skin, it is the one MOST people use, even if you’re not that ‘into’ skincare and it is the EASIEST to go wrong with. Cleanser, face wash, soap, makeup remover… whatever you want to call it, the thing that you wash with could be causing your skin to age. So what is happening with this cleanser malarkey? Let me introduce you to the second ‘feature’ of your ‘Harry Potter’ cloak. Geez this invisibility cloak is pretty high tech ‘eh! It comes with features ‘n all. The second ‘line of defence’ your skin has is an ‘acidic layer’ called skin’s ‘acid mantle’. Your skin is naturally (and healthily!) between pH 4.2-5.5 (water is pH 7, to give you a benchmark! ), when skin is in this ‘healthy pH range’ it keeps itself hydrated, soft, supple… and you got it, that means skin is SUPER resilient to wrinkles. When the pH of your skin gets all grumpy and becomes more like water… it goes above pH 5.5, your skin barrier is not working at 100% performance, those ‘cloak features’ are struggling to work and skin becomes dry, dehydrated, dull looking and that is the kinda skin that ages SUPER fast. The top offenders of skincare that can be TOO alkaline for skin are cleansers/face wash/whatever you want to call it, AND using TOO much water (ever licked your lips loads, ‘n gotten dry flaky skin on ’em? This is what is happening). These products UPSET your pH balance and that leads to skin aging FAST. Best anti-aging secret: Use mild cream based cleansers. Oil cleansing is also SUPER awesome (it doesn’t have a pH as there is no water in ’em) and it’s perfectly skin-identical so these get on like best-buds with your skin. Also look out for ‘pH balanced moisturisers’, if it’s not stated anywhere, just shoot them a Q. on Twitter, if it is pH balanced, they’ll be sure to tell you! 3. BEST ANTI-AGING TRICK: USING PRODUCTS AT THE RIGHT TIME! I LOVE CHOCOLATE! (this is no secret, I tried not to, but I had to admit it to myself *wink wink*), and as long as it’s the dark kind, it really isn’t bad for you. It signals to my tummy ‘meal end’ and leaves me with the BEST taste (in the world?). BUT imagine if I started my meal WITH chocolate, i’d never make it to the MAIN-part which is packed with all the vitamins and nutrients my body needs. I’d swing from having a healthy ‘dose’ of that YUM, to an over-dose that is actually ‘stressing’ my body. Use some skincare at the WRONG time and it will actually AGE your skin. The top anti-aging offenders – exfoliating, AHAs (glycolic acid), BHAs (salicylic acid), Retinol (vitamin A), Retinyl Palmitate. These ingredients make skin ‘light sensitive’ and that means skin-stress, which means aging. Knowing how to ‘cocktail’ your skincare will get you maximising all the anti-aging goodness it has to offer. 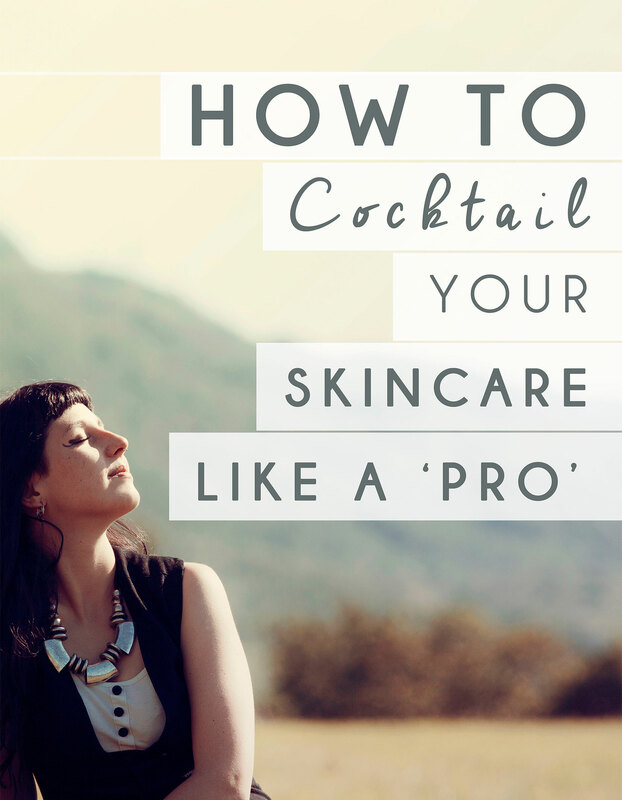 When it comes to the 101 of what you need to know, I have this all rounded off in my free guide, ‘How to Cocktail Your Skincare Like a Pro’, grab your cocktailing bible here. Best anti-aging secret: Use exfoliating products, exfoliating acids, and Vitamin A products at night-time ONLY. Are you using a LOT of super-high dose skincare? Are you paranoid about aging? [it’s ok, we can all be at times!] 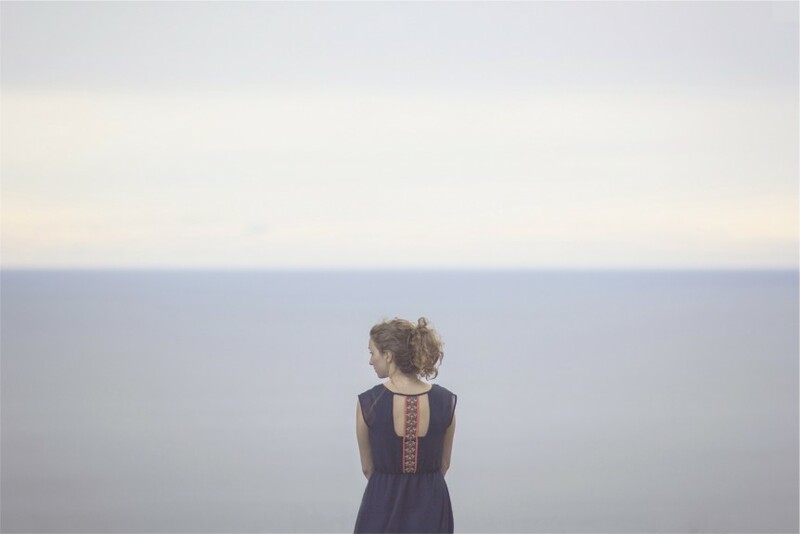 If we are worried about something happening, our ‘defence mechanism’ is to do all we can to AVOID that thing – classic ‘fight or flight’ (I think I just swapped my scientist hat for the psychology one!). But using TOO many ‘treatment’ products and using TOO much of them can actually have a pro-aging effect. There is this thing in science called the ‘Hayflick Limit’, this basically says that certain cells have a ‘time-limit’ on them before they die. Your important ‘skin-building’ cells will go on replicating X number of times, until they’ve used up all their ‘JUICE’ and they get to ‘rest in peace’. Use TOO much active skincare that stimulates THIS replicating, and you actually speed up that time it takes you skin to get to that X-number. Do we want forever-replicating skin cells? This is a science-feast, ‘immortality’, see bacteria are immortal, they will go on and on replicating.. forever… they don’t run out of juice. There are some cells we CAN get that do this as well… thing is it is NOT good for us, cells that go on and on replicating and don’t have a ‘rest in peace time’ programmed we call cancer-cells. Best anti-aging secret: Don’t use TOO many highly active skincare products, and don’t use them TOO early in your years. 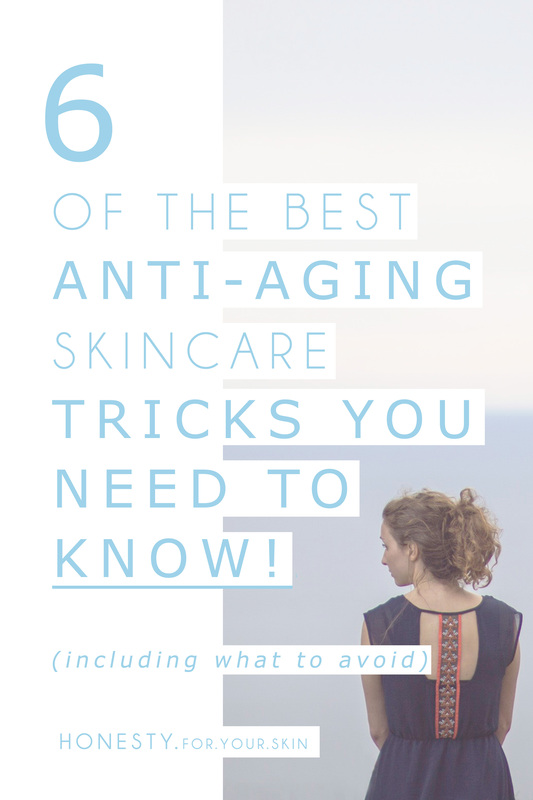 There is ONE thing all of these anti-aging tricks have in common, they ‘put their foot down’ to skin being stressed, ‘n we all know stress makes us AGE faster! #SpaTime. Do you like cooking? Have you ever had a SUPER awesome inspired moment when you were like ‘right, I know what I’m doing here, I am going to put dark chocolate in my chilli con-carne’ (super YUM by the way!). Doing something that you are not TOO sure about can either result in ‘awesome yummy food’ or ‘errr… nice try’ – think Bridget Jones ‘blue-string soup’! Use the right skincare ingredients together and that can do perfect skin things. Use the wrong skincare ingredients together and that can STRESS skin out like crazy. The no.1 anti-aging offender? Mixing too many ‘potent’ ingredients – potent usually means they can be irritating too, combine up irritating powers of a couple and that knocks skin into irritated, red, knocked off its pH balance, and dry. All anti-aging offenders. Best anti-aging secret: Use only 1 ‘treatment’ product at a time and don’t mix products with skincare acids in them. I know, I know, it smells so good! How can it be doing any harm? There are 2 things to consider here, first, there are a LOT of studies that show fragrance and essential oils can have a pro-oxidant effect. They can actually age your skin. EEK! There are also parts of essential oils that can do a lot of good, and these parts can be especially ‘isolated’ from the rest. Bisabolol [skin soother] is isolated from Chamomile extract, and Rosemary extract [anti-oxidant] is isolated from Rosemary essential oil [Both used in the Honesty For Your Skin – REPAIR facial concentrate]. If you can get the good stuff, without the bad, why would you do anything else? Second thing to consider, most fragrances have allergens in them. You can be allergic to ‘these’ allergens without even knowing. That is until 1-day, when your skin says ‘Nope, too much thank you’ and it kicks up a fuss with a red, rash-y, dry skin, irritated reaction. This kind of skin stress ages skin. Best anti-aging secret: Save the fragrance for your oil-burner and pick-up low-scented, ‘parfum’ free, allergen free skincare. Do you follow these anti-aging tricks?